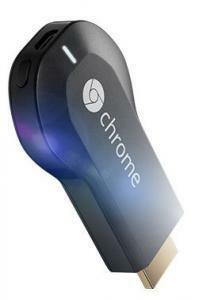 Although the Chromecast is simple to setup and simple to use, you may encounter this issue or that issue. Google’s support is robotic. 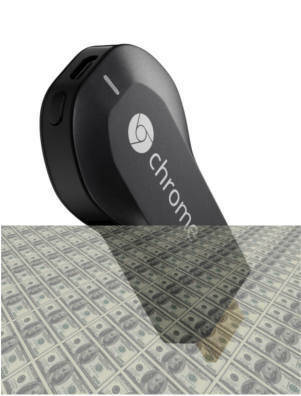 So, we decided to start a new community for Chromecast owners and enthusiasms. AllAboutChromecast.com will cover Chromecast news and updates. 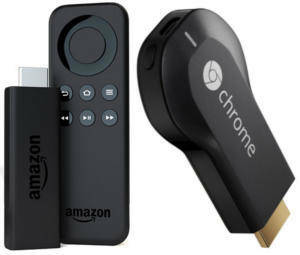 You will get the latest info on Chromecast. Chromecast how-to guide section will teach you everything on using Chromecast for all occasions. 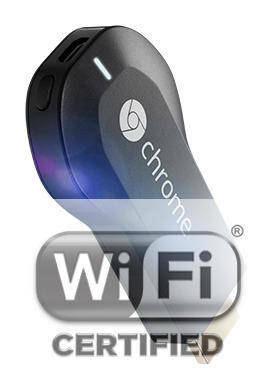 Chromecast manual section gives you the best guide on setup, using and troubleshooting Chromecast. Chromecast Forum is a public forum for you to share your views on Chromecast, and discuss anything related (or even unrelated) to Chromecast. 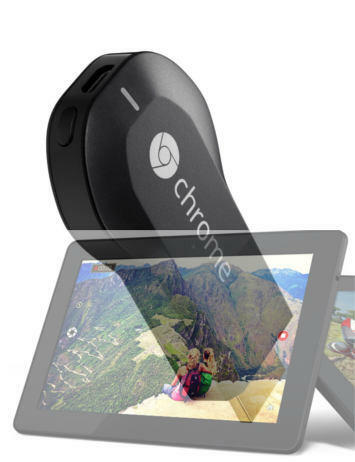 We will also discuss the technology behind Chromecast. 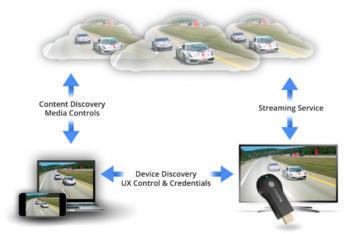 A lot of people confused Chromecast with Miracast or screen mirroring in Android 4.2 or later versions. For screen mirroring, you may check this screen mirroring guide.